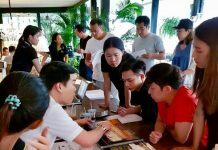 Local luxury property developer the Tulip Group has entered into a management agreement with world renowned hospitality giant Accor for the prestigious Waterfront project at Bali Hai in Pattaya, joining Accor’s MGallery collection of unique hotels. 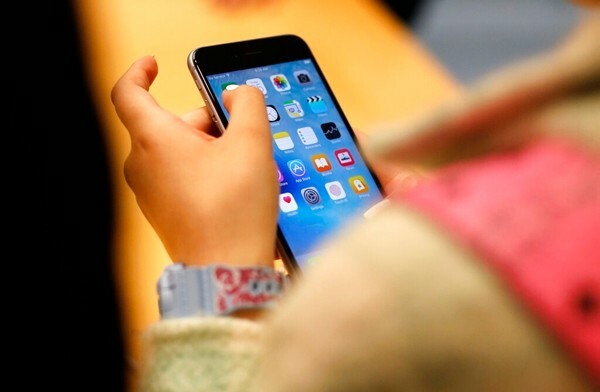 Accor, the world’s leading hotel operator and market leader in Europe and Asia-Pacific, is present in 92 countries with more than 3,600 hotels and 460,000 rooms. 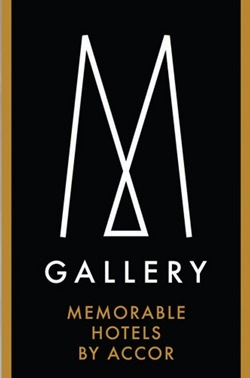 MGallery is a collection of high-end hotels, each one inspired by one of the three themes – Heritage, Signature or Serenity. Hotels under the “Heritage” theme are accommodations with origins filled with history; “Signature” hotels offers an aesthetic universe, with a style and personality that is inspired by a visionary; and “Serenity” hotels promise a serene, relaxing refuge in a natural or urban retreat. 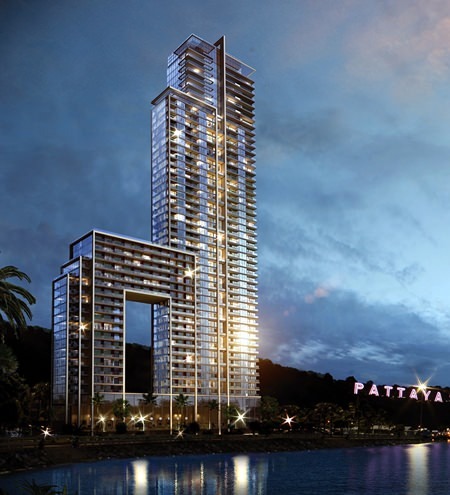 Waterfront Pattaya Hotel will fall under the “Signature” theme. Tulip Group currently has five condominium projects and 6 upscale hotels under construction, working with local and international hotel operators such as Centara Hotels & Resorts, Accor, Golden Tulip Hotels and Red Sea Group. 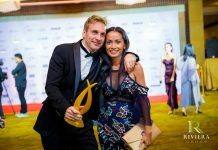 Jason Payne announced also that Tulip plans to expand its portfolio in Thailand to add a further 5 hotels, and talks are ongoing for a luxury condominium on Wongamat beach and a further branded residence in Bangkok Central Business District.